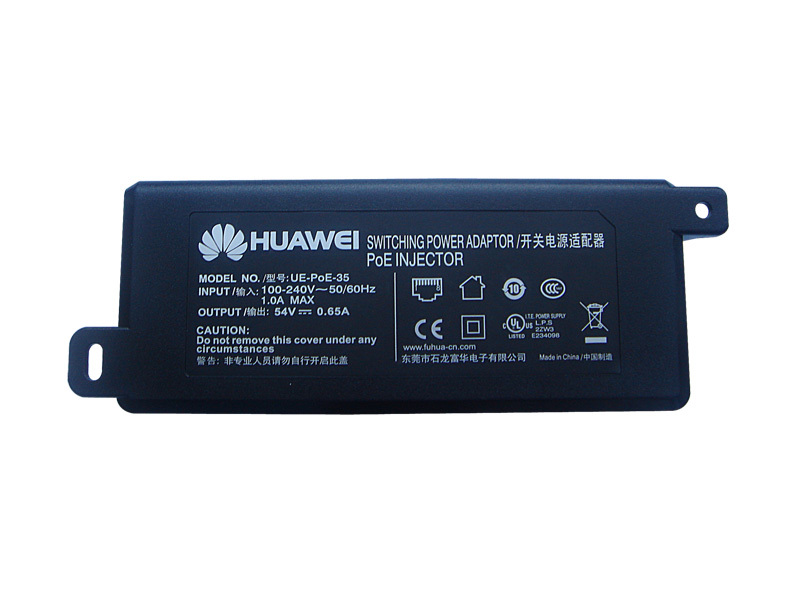 Indoors or out, where only AC power is provided, Access Points (APs) that require Power over Ethernet (PoE) can be supported by Huawei’s single-port PoE power adapters. 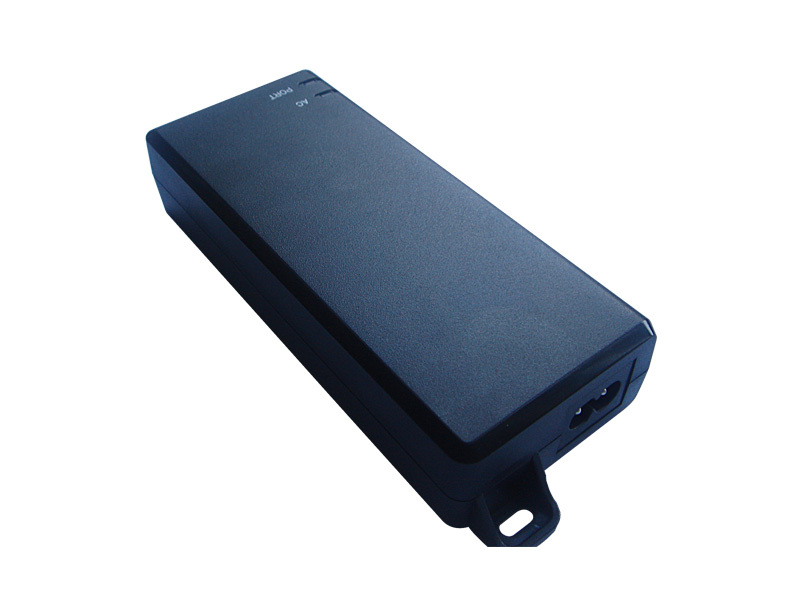 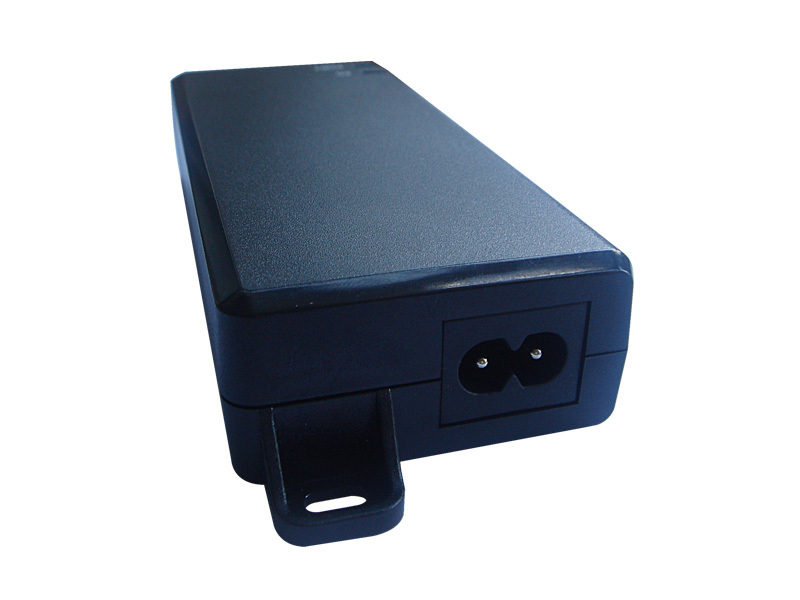 The power supply module can support IEE802.3at/af power supply and a maximum port rate of 1,000 Mbit/s. 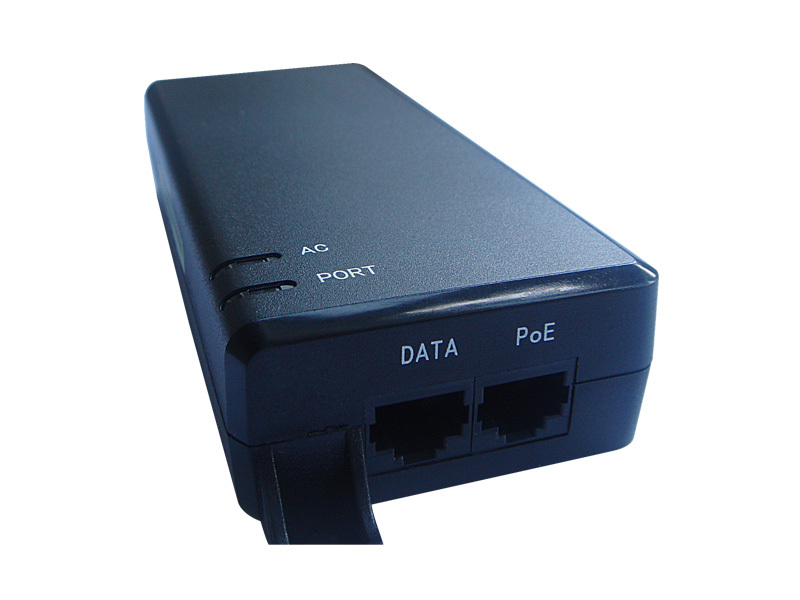 The PoE power adapter module has two RJ45 network interface connectors. 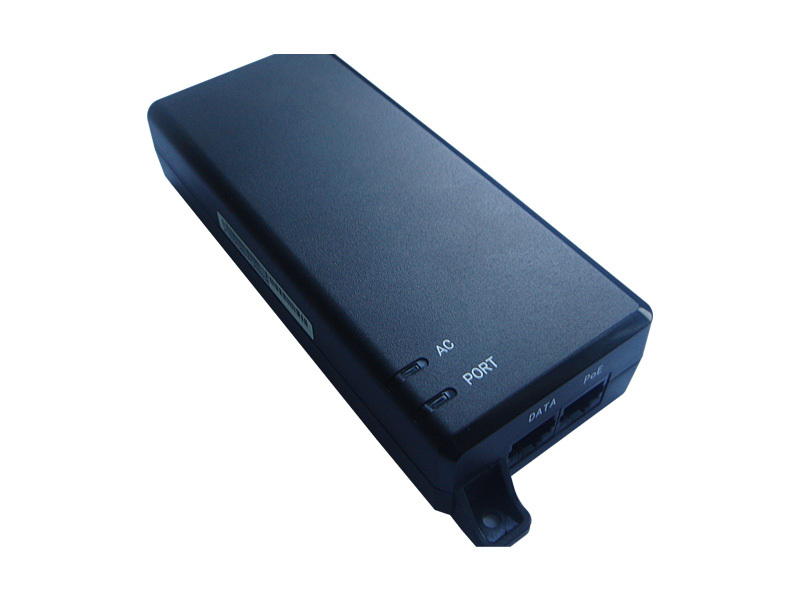 One RJ45 interface connects to a switch or a network device; and the other is used to transmit network data and supply power to the Power Sourcing Equipment (PSE).